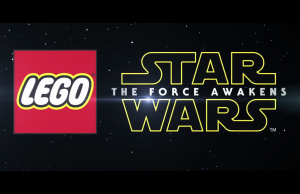 Prowler Trailer of Monster Hunter Generations. 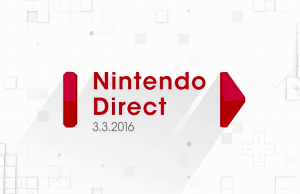 Full stream of the March 3rd, 2016 Nintendo Direct. 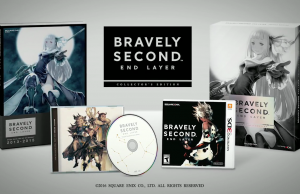 Story Trailer of Bravely Second: End Layer. 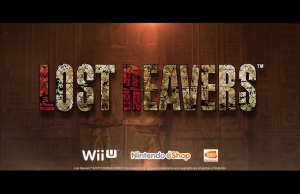 Gameplay Trailer of Lost Reavers. 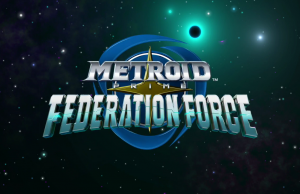 Project Golem Trailer of Metroid Prime: Federation Force. 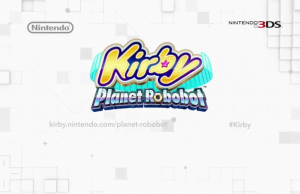 Announcement Trailer of Kirby Planet Robobot. 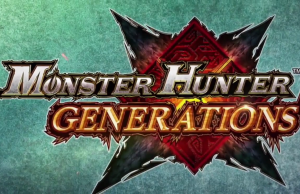 Announcement Trailer of Monster Hunter Generations. 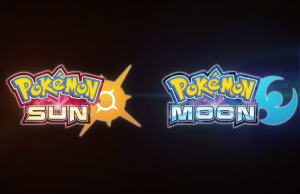 Announcement Trailer of Pokémon Sun and Pokémon Moon. 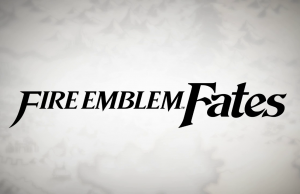 Launch Trailer of Fire Emblem Fates in 60fps. 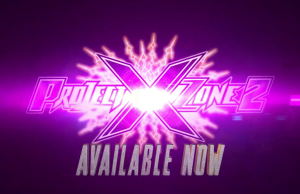 Launch Trailer of Project X Zone 2. 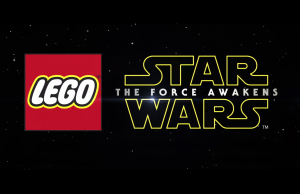 Announcement Trailer of LEGO Star Wars: The Force Awakens.